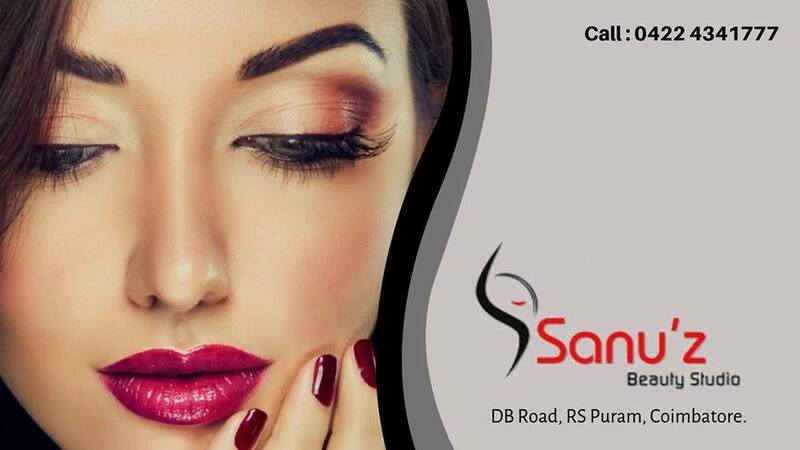 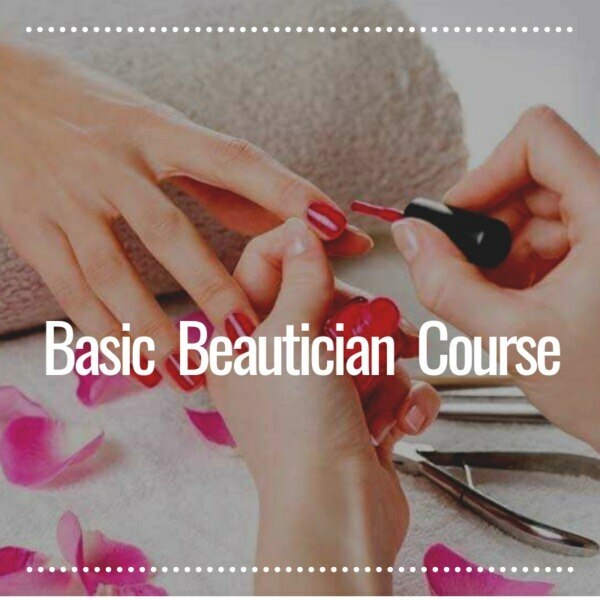 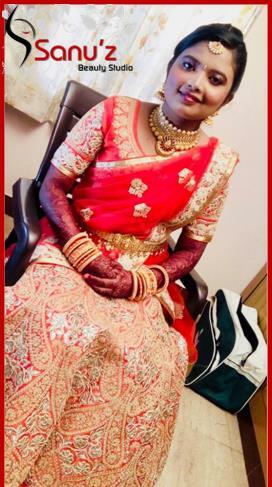 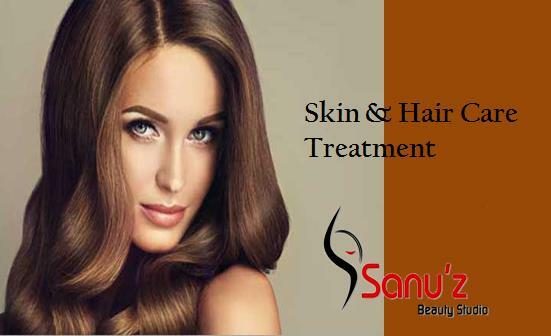 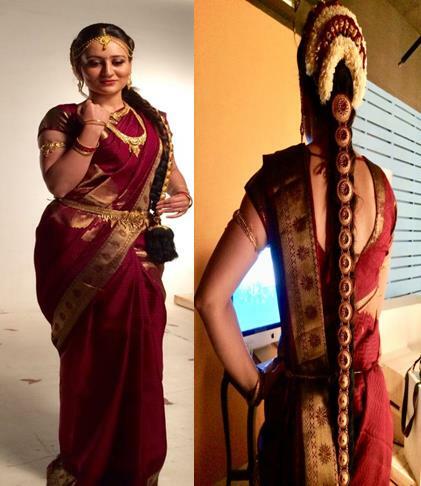 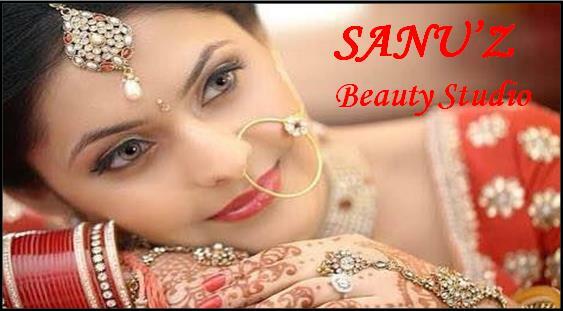 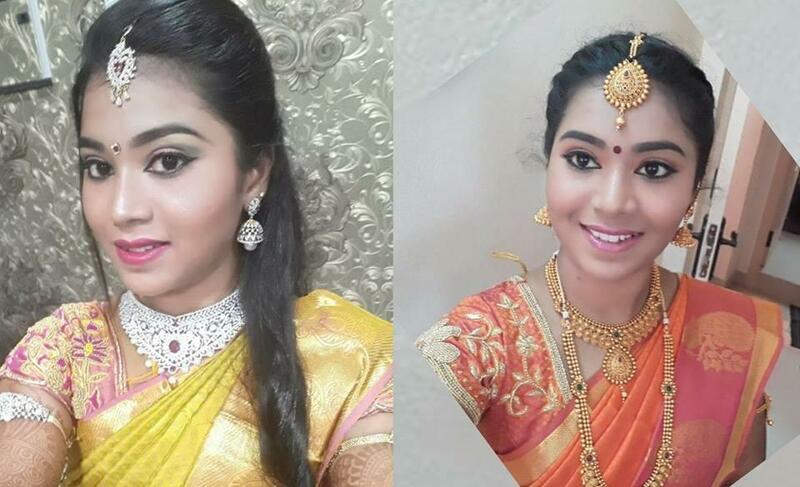 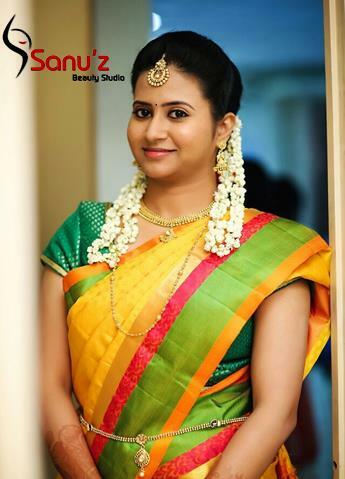 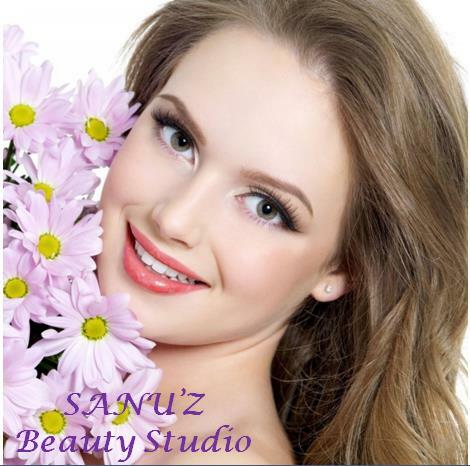 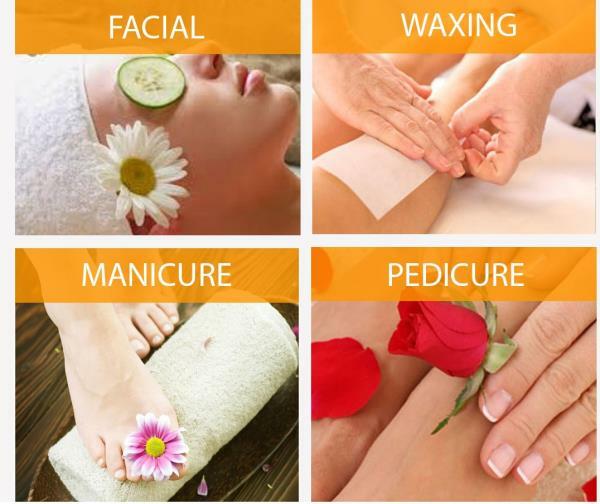 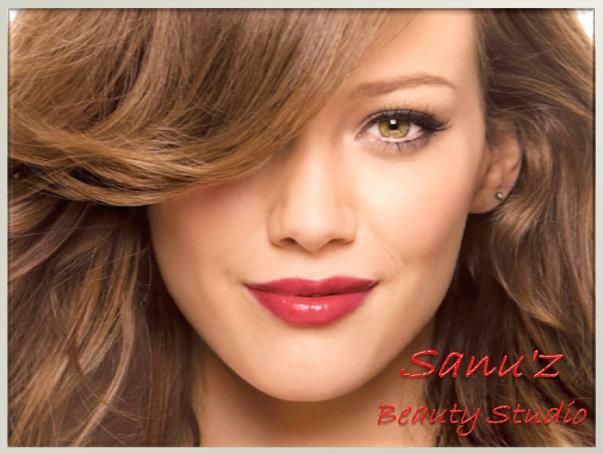 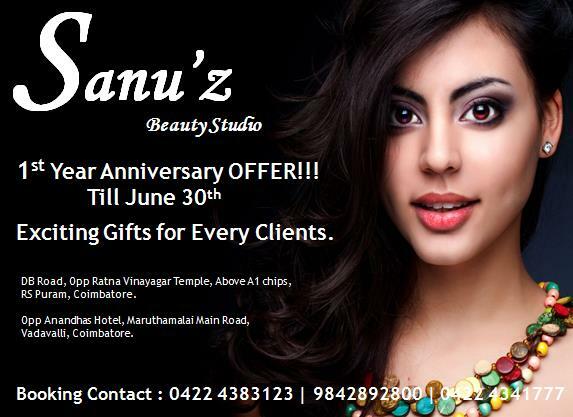 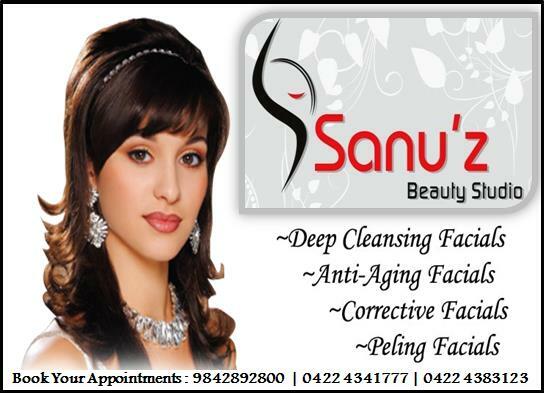 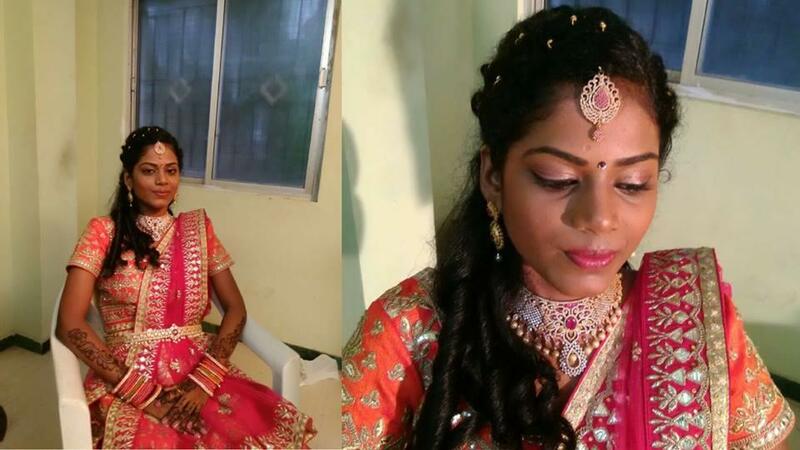 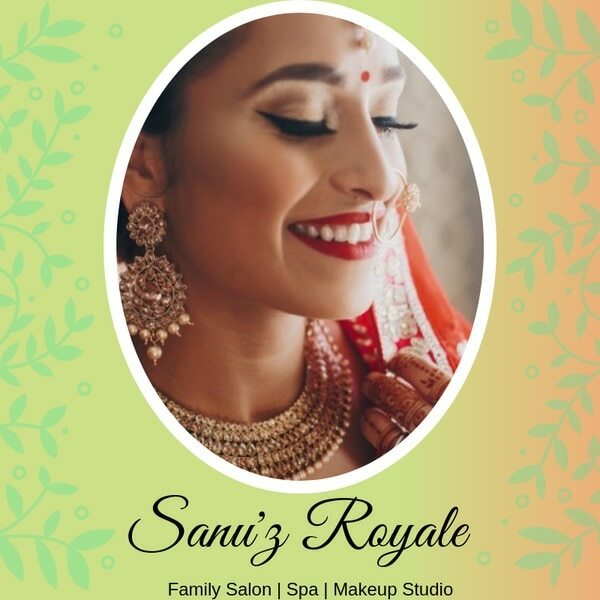 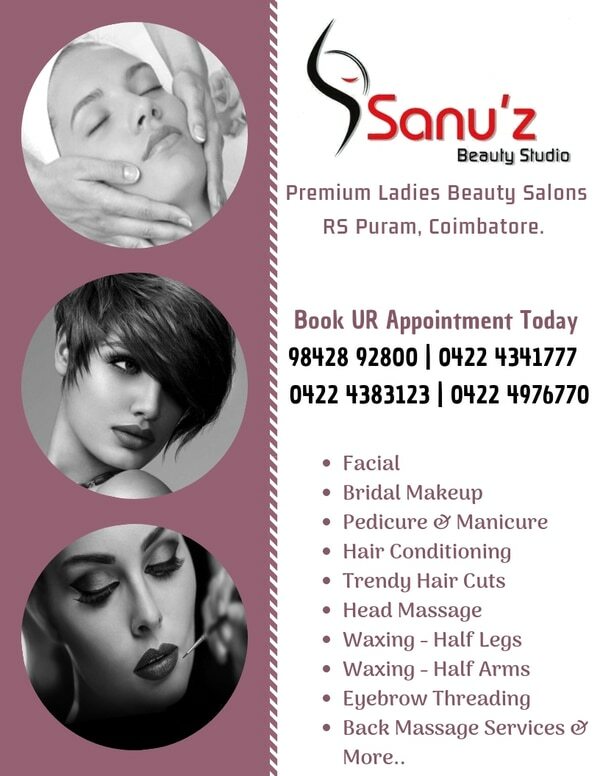 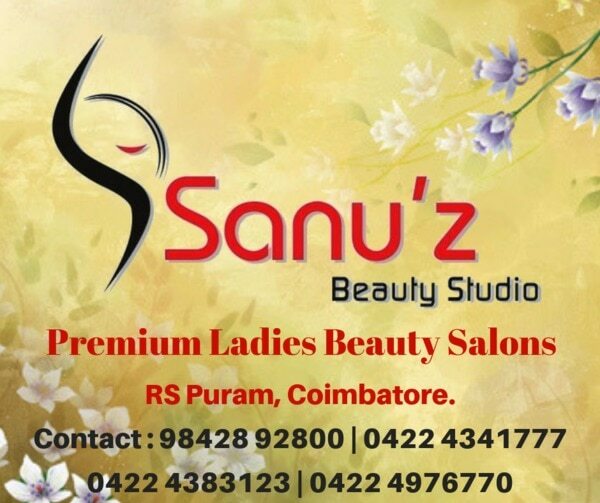 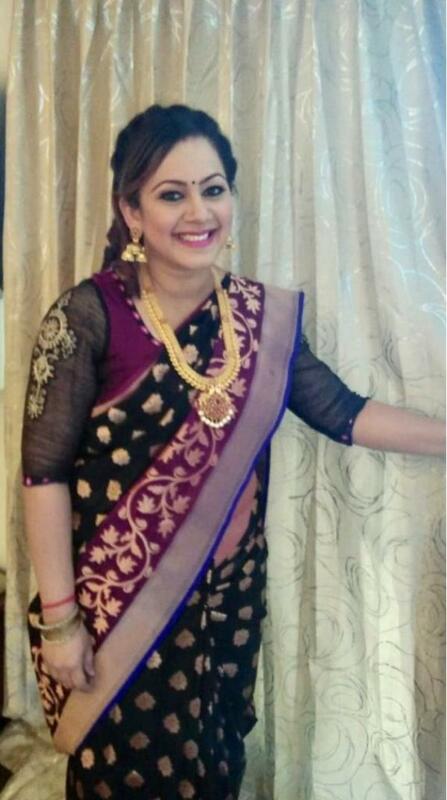 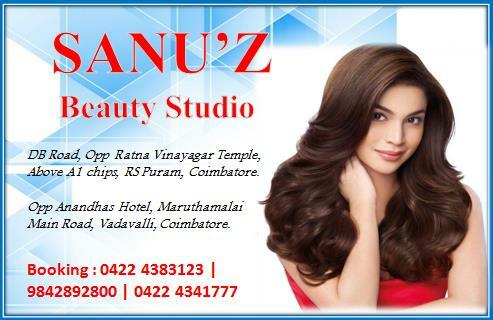 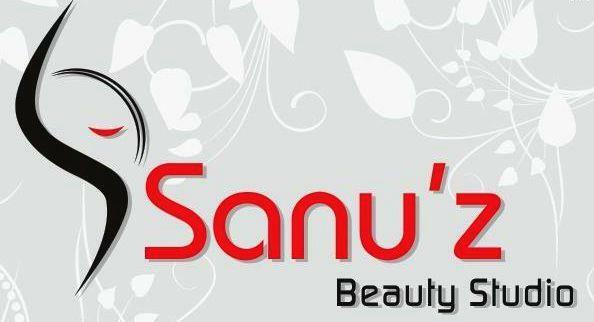 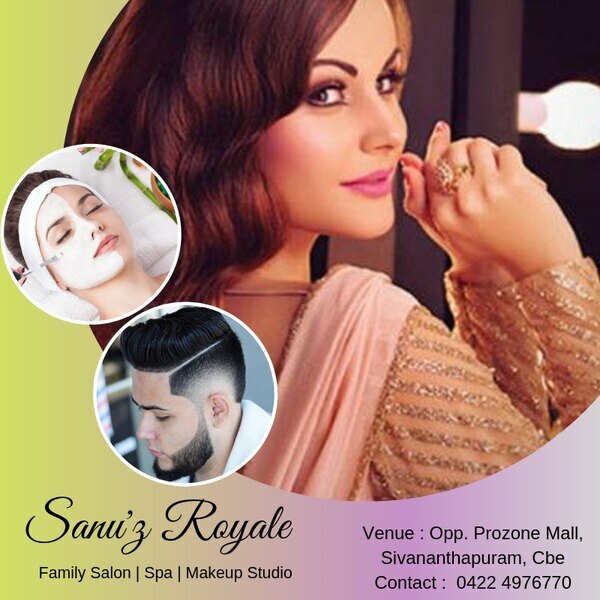 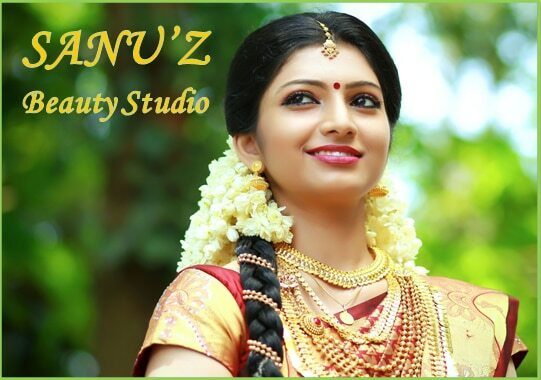 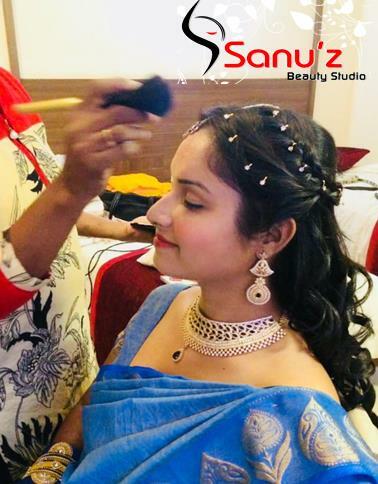 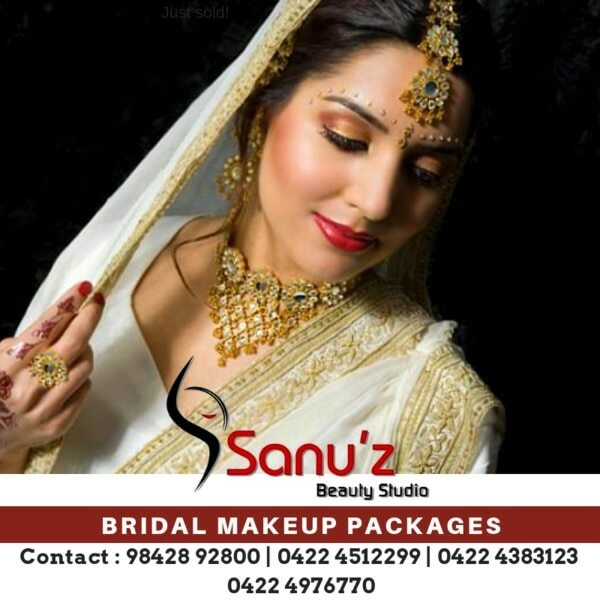 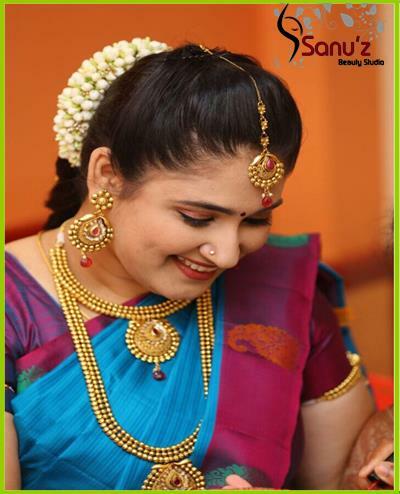 Sanuz Beauty Studio in Coimbatore ,SANU'Z Beauty Studio offers Hair Cuts, Hair Spas, Facials, Skin Care Treatments, Body Oil Massage, Steam Bath with Jacuzzi, Waxing, Threading, Manicure, Pedicure, Bridal Make ups and Make overs. 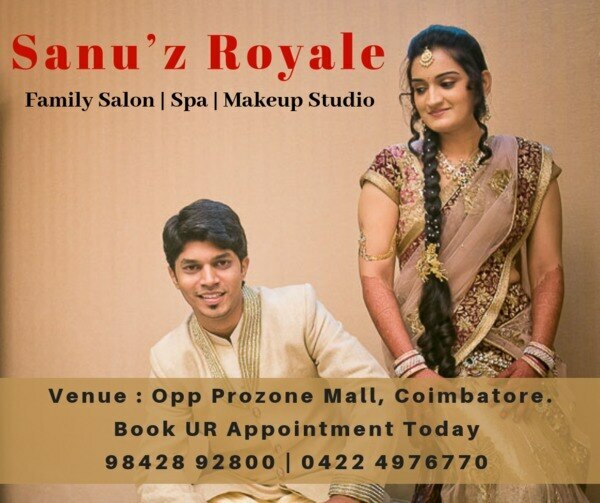 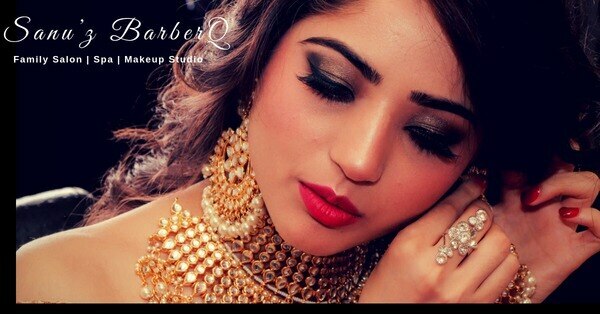 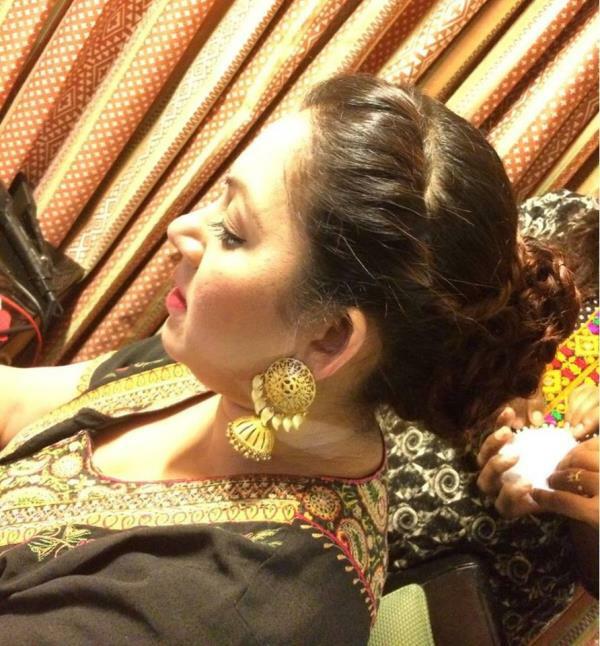 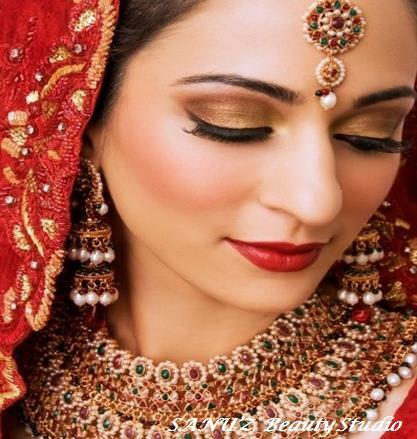 Rock Ur Wedding Day Look by Opting for Professional Bridal Services from the experts. 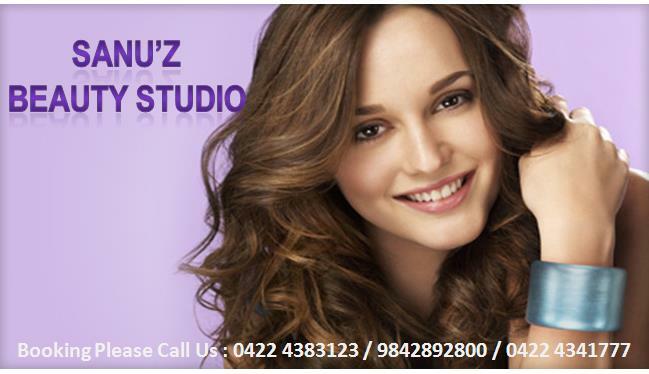 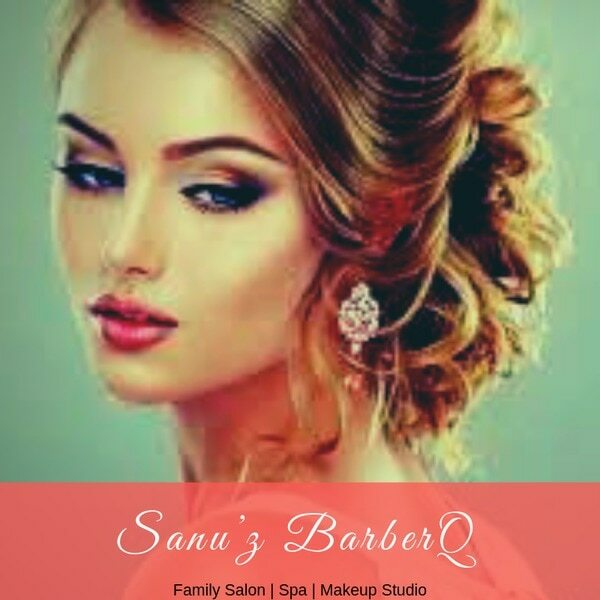 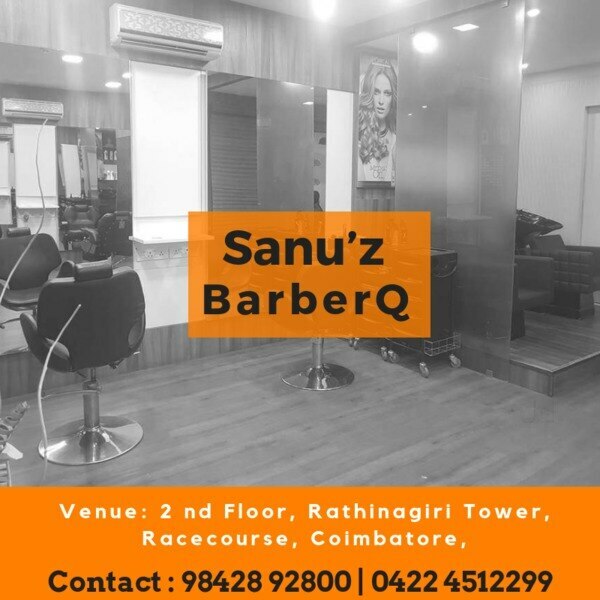 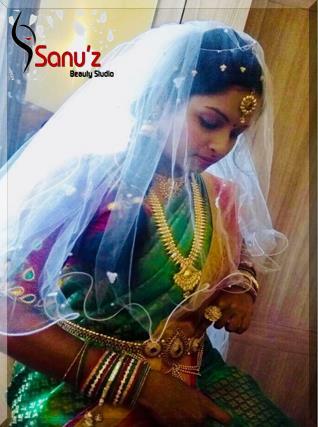 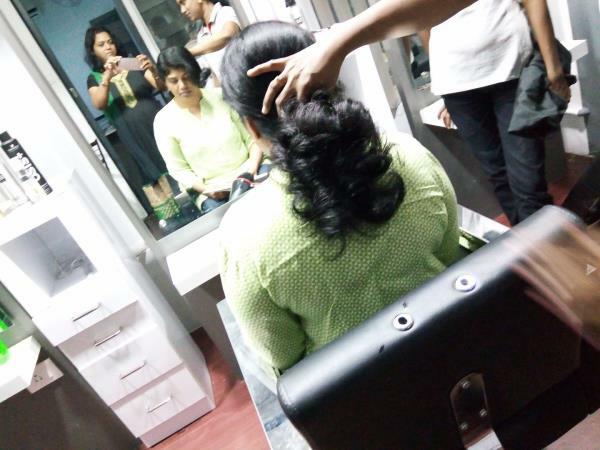 Get Ready in the Comfort & Perfect Makeover.. Sanu’z BarberQ - Unisex Salon, Behind RK Photo Center, Race Course, Coimbatore. 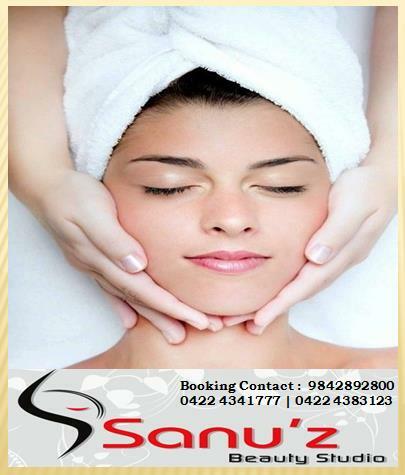 WhatsApp : 9514111111 / 0422 4512299.